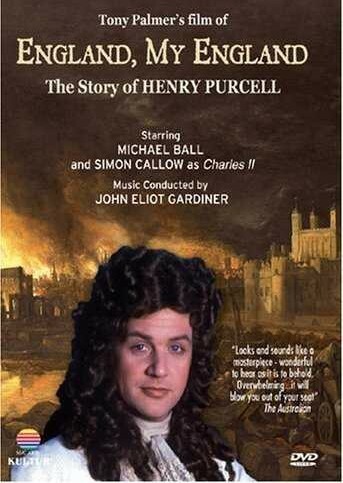 Description: A movie about the life and times of Henry Purcell (1658-1695). 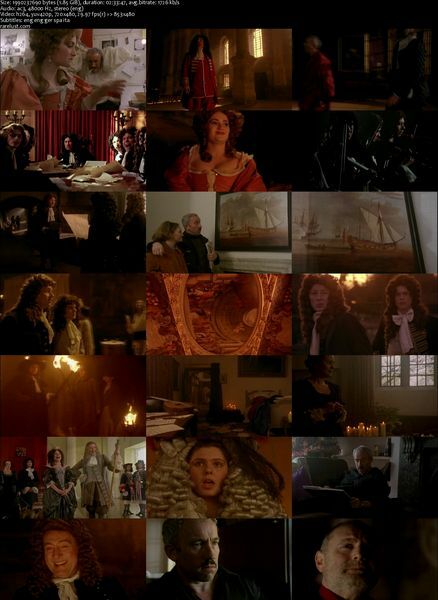 Very little is known about his life, but the script, by the late John Osborne and Charles Wood, solves this problem by launching a group of actors in the 1960s on a voyage of discovery into late-17th century England, the extraordinary period in which Purcell lived. But it is Purcell’s music which is the driving force of this dramatisation, with the stunning soundtrack conducted by John Eliot Gardiner, the Monteverdi Choir, and The English Baroque Soloists. Tagged 1990s, English, History, UK. Bookmark the permalink.